Reports in Romania suggest that Steaua Bucuresti have joined the race for Khama Billiat’s signature. According to Digi Sport, coach Nicolae Dica has asked to bring a top attacking midfielder to create a competition for Harlem Gnohere, and the Romanian giants are targeting Billiat for that role. 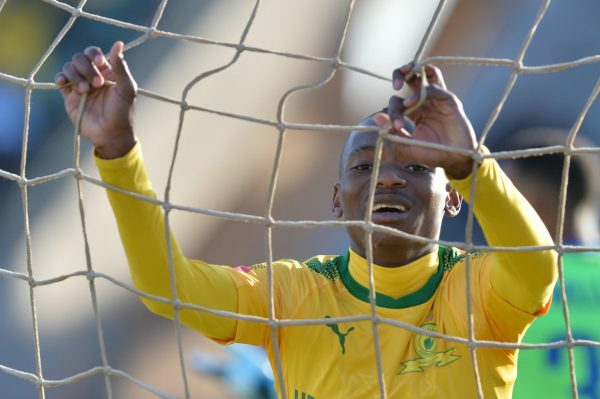 It is reported that Billiat’s salary demands, though, could hamper the deal. The Zimbabwean international reportedly wants a salary of at least €500 000 (about R8 000 061) a year, but Bucuresti may not be able to meet his demands. Bucuresti becomes the latest club to be linked with after Zamalek (Egypt), Qarabag (Azerbaijan), Djurgardens (Sweden), Kaizer Chiefs, Orlando Pirates and Bidvest Wits were also said to be interested in his services.